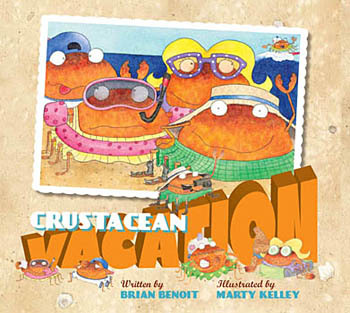 First off, the all-time favorite for my five year old is Crustacean Vacation, by Brian Benoit,where a crabby family goes to the shore. It's full of one-liners and clever lines, and not a single one fails to amuse. What is Grandma up to? What happens when little crabs (crablets) meet the infamous arcade game, the Claw? It's simple: "A gamewith a crane that both scuttles and grabs, Was plainly designed for the mind of a crab". Spoiler alert: as in real life, no one wins The Claw. What about the Luge de DeLuge? The shark that runs that tattoo parlor? 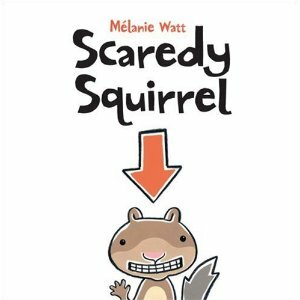 Next is Scaredy Squirrel, a cute creature I met at the library (we ended up finding a stuffed animal plush version!) that has various stories to tell. He deals with his rampant paranoia with checklists and worst-case scenarios, comforting himself with the fact that "when all else fails, panic". My son enjoyed him so much that we looked for more by the same author, Melanie Watt. 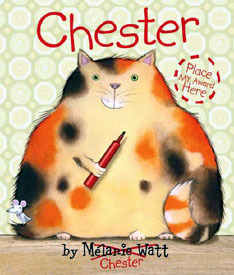 We found Chester, an annoying and bossy cat that thinks he's an artist. He's clearly gunning for a Caldecott. 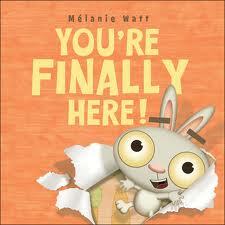 Watt also wrote You're Finally Here, that was so popular my son took it to Kindergarten for the class to read. At this point, anything she writes appears to be a winner in our book. 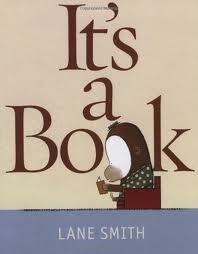 An unexpected surprise was from Lane Smith, always a great author, but in a new snarky direction with It's A Book. 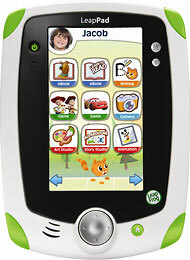 Perfect for kids who like their techie gadgets and a parent will laugh at the hidden lesson. Going on two years now, Shark Vs. Train by Chris Barton is still hugely popular. 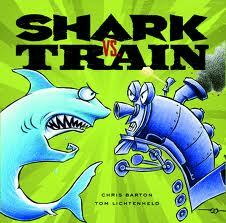 It tells the story of two boys trying to determine who will win at any number of contests: shark or train? Which would be the best ride at the fair? You decide. 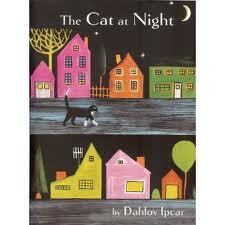 Lastly, it's been on the blog before, but I adore any and all Dahlov Ipcar. These are the heirloom books I intend to keep forever. The latest is Stripes and Spots, employing her usual milky colors and dark backgrounds that look anything but childish. 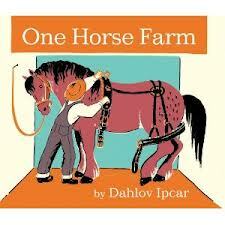 Our all-time favorite is The Cat at Night, followed by One Horse Farm. Both are unique, elegant, and the most artistic of all kid's books out there. Hopefully these can be helpful in finding some great books. I could make a list of lousy ones too but that'd get me in trouble. Just avoid celebrity-related children's books (blurgh) or the tired old series that keep getting churned out ad nauseum. 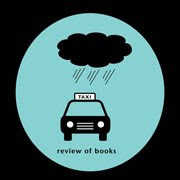 Special thanks to Islandport Press for the Ipcar and Benoit books. The rest were titles I purchased or borrowed from the library. Excellent choices Amy, some of those are already on the list. I got this for my daughter last year IlluStory Make Your Own Story Kit, it was a huge success.